Gage Skidmore | Flickr Justin Timberlake is more than just a former teenage heartthrob and a pop star, and "Man of the Woods" makes that clear. Despite fronting one of the most popular boy bands of the ‘90s, NSYNC, Justin Timberlake has collected even more praise as a solo artist. There’s plenty of buzz around his fifth studio record “Man of the Woods,” which dropped Feb. 2 — as it’s his first album in four years. The evolution of Timberlake’s sound, from the pop of the late-1990s to a fusion of soul, funk and electric beats, had many wondering what this next album would sound like, especially after the first three singles showed very different sides to Timberlake. The album’s first single,“Filthy,” gives the impression that not much has changed in the singer’s world. With electric beats and sultry lyrics, listeners can tell the old Timberlake is still present. The second single, “Supplies,” shows less promise. Its sound, reminiscent of widely popular trap rappers like Desiigner and Migos, feels forced, with repetitive vocals and lyrics more appropriate for an artist in their mid-20s. It makes one wonder which musical direction “Man of the Woods” is trying to take. The album’s third single, “Say Something,” had an early release and is an ode to Timberlake’s all–American roots, with the country sound of Chris Stapleton weaved into Timberlake’s lyrics. This collaboration creates the basis for the undertone of the rest of the album — a reversion back to the Timberlake’s country roots, as the title “Man of the Woods” references. Even the naturalistic album cover hints at this, with split images of Timberlake: one of him in a suit and another of him in jeans and a flannel. On this album, the dichotomy of his celebrity persona and the man he argues he truly is fuse. The essence of the album is a wholesome look at the new ways Timberlake expresses his music after receiving backlash last year for the alleged appropriation of black culture in his past albums. Timberlake’s more polished, older albums make “Man of the Woods” feel like a counter to the persona he once portrayed to the public. 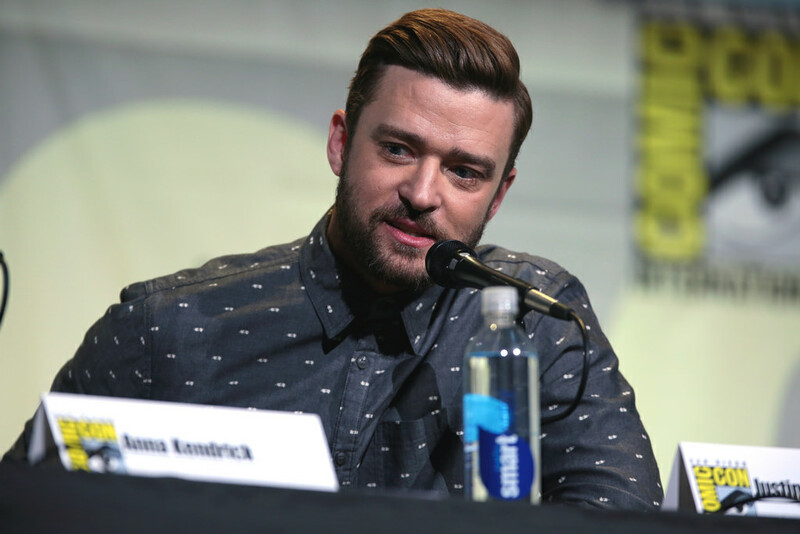 The intimate details of his life as a man from Memphis, Tennessee, and the progression of his life as a father are a part of what makes this album special and unique for Timberlake. His transition from the pop heartthrob of years prior to a man of soul and innovation is refreshing to see from such a well–known artist. Even with a few songs that feel out of place to the core of the album’s message, Timberlake delivers a well-developed picture of how his life has changed from his musical past. “Man of the Woods” is available to stream on Spotify, Apple Music and Amazon Music and is also available for digital download, CD and vinyl formats.